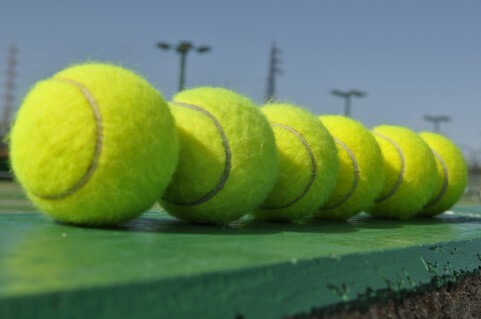 Entrance Fee for a Tennis School = 11,340 yen ($92.20 €85.91) - How much is it in Tokyo? My daughter joined a tennis school. The entrance fee of it was 11,340 yen ($92.20 €85.91), including the lesson fee of the first month. My son used to go to that tennis school, but he gave up it, after 6 months training.